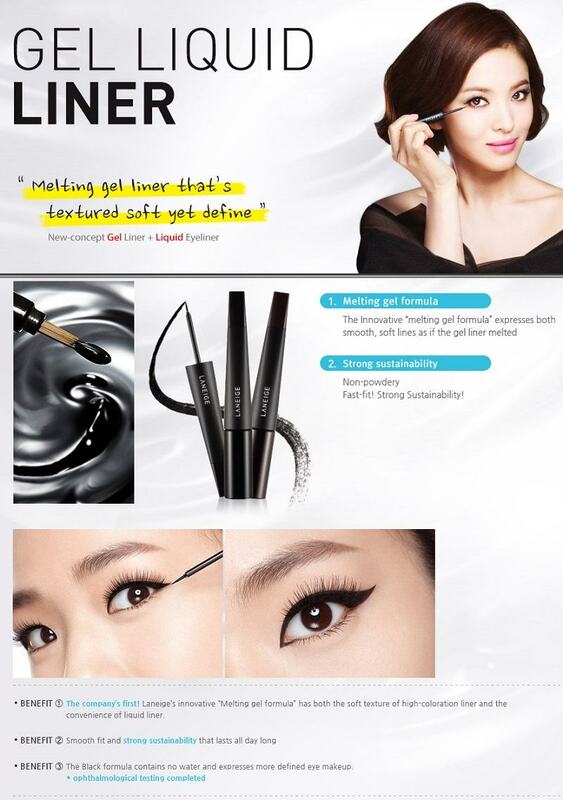 This Korean cosmetic is a gel liquid liner that gives your eyes great definition, with clean and smooth lines. 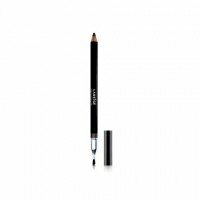 The Melting Gel Formula lets it easily adhere to the skin and gives the liner its thick consistency to create perfect lines. It is long-lasting and doesn't contain powder, so there is no dryness and flakes. Has a very smooth texture, so it glides on the skin and stays on all day without smudges. It comes in two shades. Fill in the gaps and spaces between the eyelashes. If you want elongated eyes, simply create a wing at the outer corners of the eyes. Banila Co. Triple Wonder Auto Gel Liner is very fancy and pretty Korean Makeup Product that you sho.. Description: This Korean cosmetic is a lip gel that provides intense color with great shine and m.. Description: This Korean cosmetic is an eyeliner that creates glamorous eyes easily and quickly. .. Description: This Korean cosmetic is a brow pencil that fills in spaces and gaps on your brows wi.. Description: It a high quality gel liner that helps you to achieve a precise and on point eye ma.. Description: This Korean cosmetic is an eyebrow pencil that colors and fill in your brows natural.. The MISSHA M Perfect cover BB Cream has a light texture. The blemish balm is light weight and an an..